I am excited to meet you! 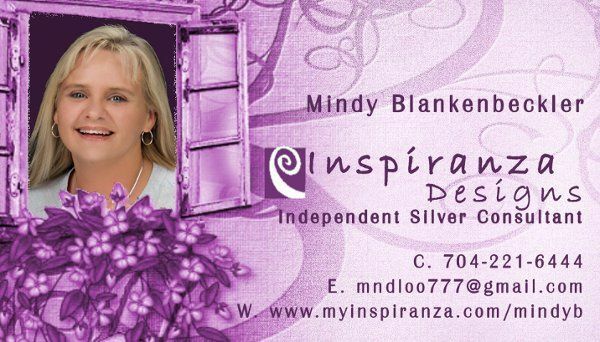 I am an Inspiranza Designs Independent Silver Consultant. If you are looking for top quality .925 Sterling Silver jewelry for you or your attendants, then I can help you! 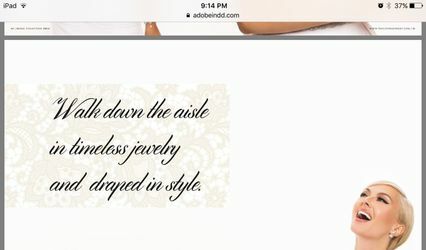 Inspiranza's jewelry is what you will want to wear to weddings, bridal showers, special date nights, or just a night out on the town with your girlfriends. 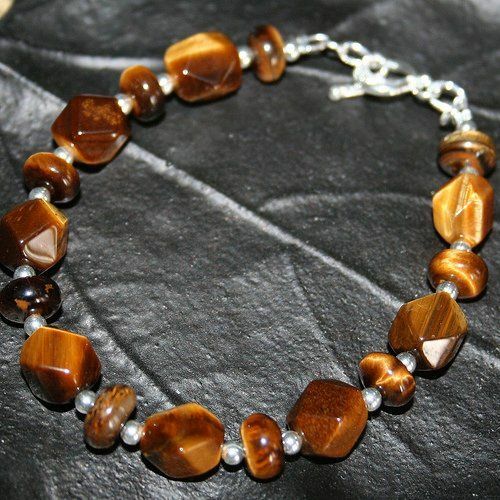 Inspiranza Designs .925 jewerly is the type of jewelry you can wear all the time. Are you looking for a special gift for your Bridal Party? Are you looking for the RIGHT pieces of jewelry that you will want to wear for your honeymoon? Or, maybe you would like to get your Bridal Party together for a Girls Night In and Host a Party? Maybe you are on a Wedding budget that you just cannot budge on? 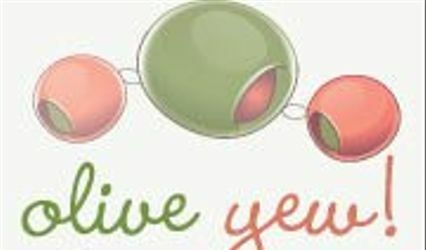 I would love to tell you how you can receive FREE Jewelry! 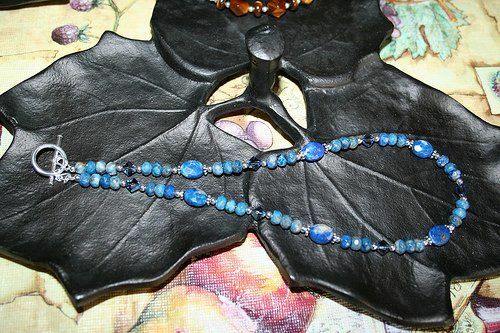 Host a party and not only receive FREE Jewelry...but take advantage of a GREAT OPPORTUNITY to purchase Inspiranza Design's Jewelry at 50% off! You can have a great party, dress everyone up, and help 3 different charities all at the same time! I can tell you more! 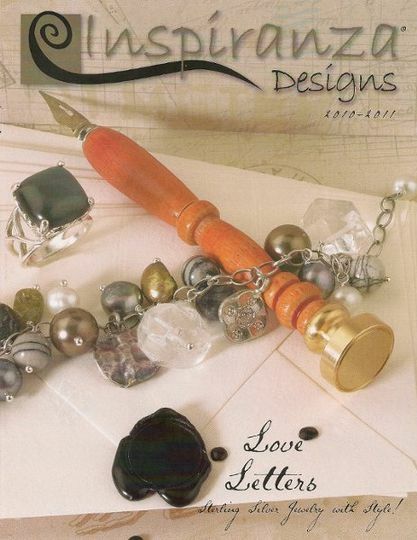 I would also love to tell you more about this wonderful line of jewelry. Give me a call or e-mail me so we can get started today. I still have dates available for your party! I am also in the process of adding to my experience the chances to serve as a Wedding Director. 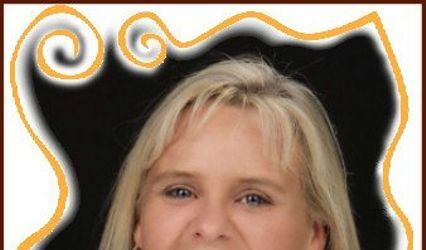 I can assist you in your final month of wedding planning or just on your special day to make it go more smoothly for you, your family, and anyone else taking part in your wedding. I am in Union County and am available for the surrounding area and if this is what you need assistance with, give me a call and I will explain more details of the two options I can help you with. With me being in the beginning stages of building my experience with Directing my fee will be less for you. Great opportunity for you to have a very detailed, kind, patient, merciful, yet efficient Director for your wedding at a fabulous 'start up' price. Mention WeddingWire when you call about my Wedding Directing services and you will receive 20% off total fees!! !